In complete awe, humbleness and gratitude for the blessings that continue to pour in as I consciously choose to pursue my purpose every single day. The more I focus on my greater vision and ask how can I be in service with my gifts, the opportunities just show up consistently and present themselves. 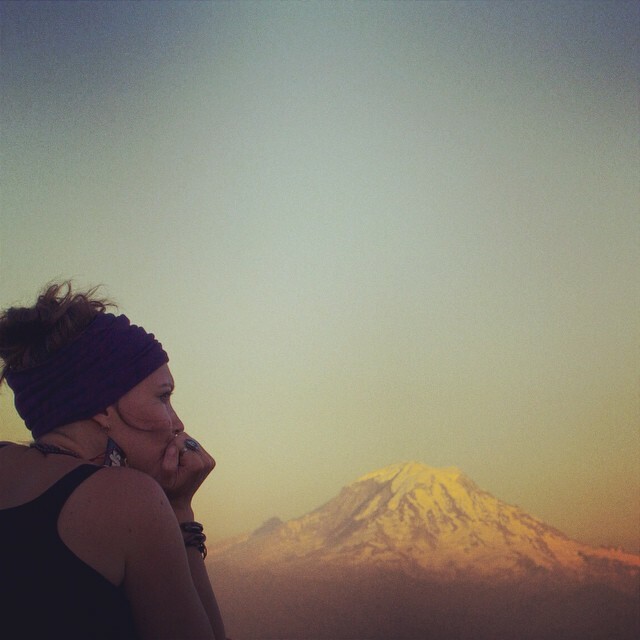 It feels so amazing to say YES with a fully open, trusting and loving heart. Knowing that my intention and the frequency I hold is like an open invitation for beautiful experiences, people and opportunities to flood in! I spent a lot of years in fear, too afraid to stand in my power. Too concerned with the how, the when and so on…So I played small, thinking I was being safe, logical and patient. Well that type of living left me feeling extremely dissatisfied, stagnant and unfulfilled. I began to feel a sense of urgency to do something more purposeful with my gifts that would serve the greater good. Playing small was no longer an option. I began to feel that it was my duty and responsibility to shine in the brightest possible way. That this precious life is meant for living in abundance, prosperity and joy! I meditated and prayed for guidance to live each day committed to my purpose, my passion, my creativity, my unique expression and the ability to be EFFECTIVE! I’ve been invited to perform at an event that I attended last year as a participant and it totally rocked my world! This year I’m on the team! 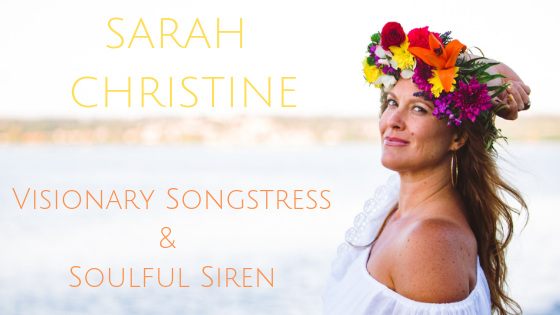 So I am calling all soul centered, creative, freedom loving women! If you are ready to make huge leaps in your business, career, purpose and relationship to yourself and those you love, You should be here with us at Wealthy Goddess LIVE! 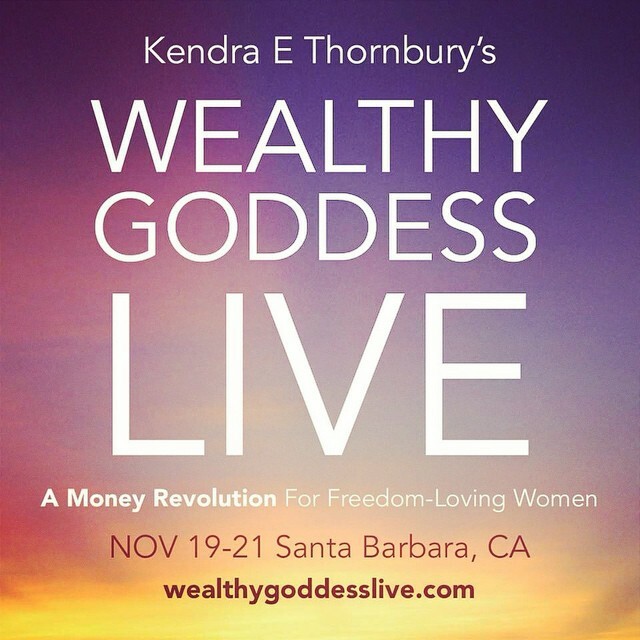 The incredibly powerful Kendra Thornbury will be leading this life shifting, transformational, absolutely inspiring 3 day workshop in Santa Barbara, CA. November 19-21st and I will be providing the high vibrational live soundtrack throughout the weekend. Are you feeling called to join us? Only a few spots remain. Life is too short to postpone living your dreams! Previous Hometown Gig Oct 3rd! Next Right now is the perfect time to wake up and live your life!